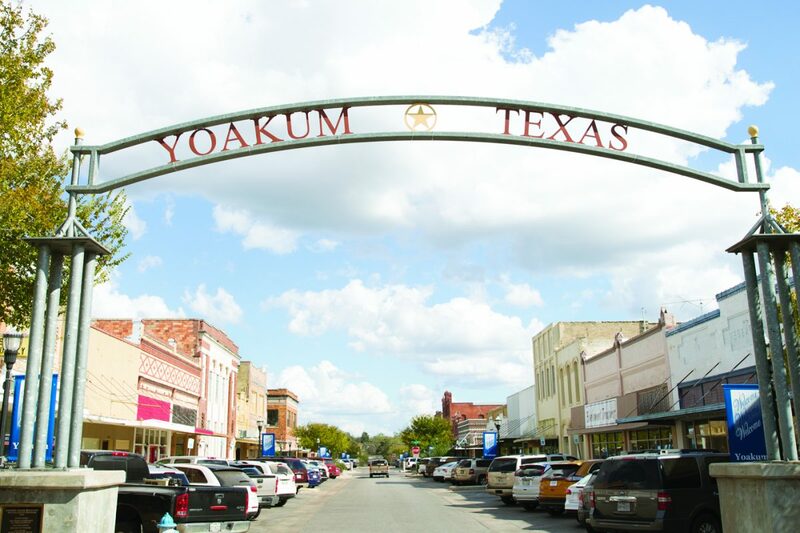 Since the 19th century, Yoakum has been Texas’ land of leather. Photo by Buff Strickland. 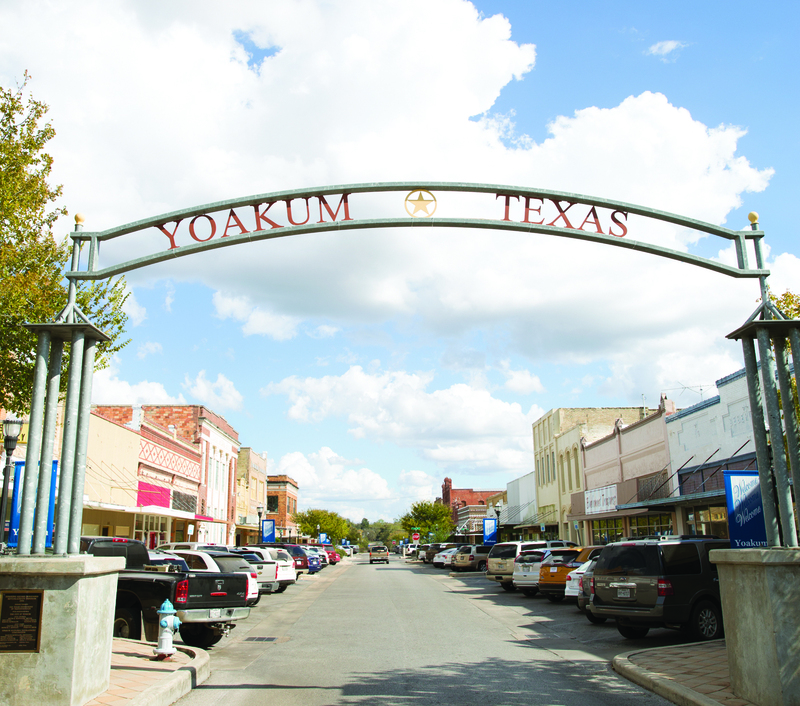 These saddleries and tanneries have been handcrafting their leather goods in Yoakum for decades. Even if you aren’t in the market for a saddle, stop in for a behind-the-scenes peek at this Texas tradition. 808 U.S. Highway 77A S.
While in town, treat yourself with a fresh-baked kolache and a bit of shopping or brush up on your Texas history.